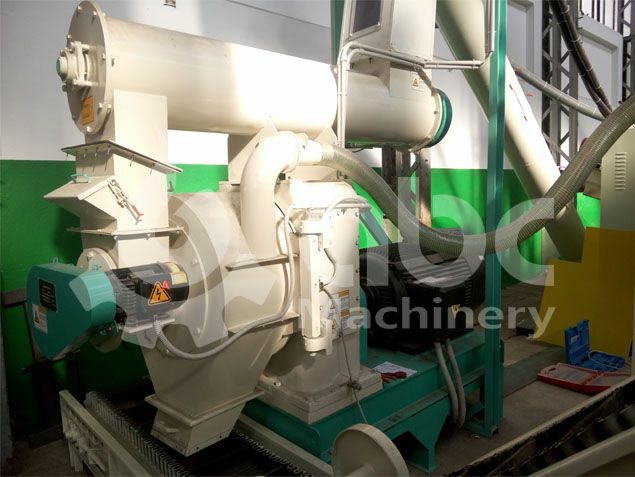 How wood pelletizing machine impact final pellets quality? Price instability and an increase in the cost of fossil fuels. Adverse effects of fossil fuel on the environment. How wood pelleting machine impact pellet quality? The distance between the die template and roller helps to enhance the machine's operation. The two parts are affected by pressure and rust thus wear out quickly if not set correctly. Proper distance between them increases the quality of pellets and machine productivity. You will also have saved money to use in repair and maintenance. In wood pellet production, the rate of compression affects quality. Some materials require high speed while other low speed. A wood pelleting machine should be controllable to increase quality. In any tool, durability is affected by the material. Different types of metal can be used to make wood mills. Using a proper material will increase the life of the machine and its production. A mill operates by the use of heat. In low temperature, mill’s lignin cannot melt which affects it's functioning. The correct temperature will increase quality while the high temperature will damage the plant's important parts. 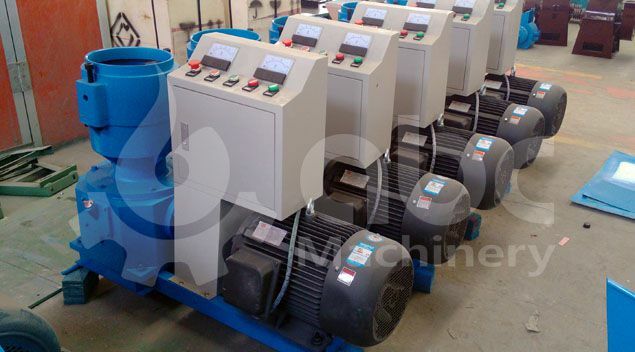 A primary pelletizing machinery source of power is heat. Fuel that produces the heat refuels from a particular system that comes with the machine. As described earlier, high-temperature damage major parts of the mill, so it has an air cooling system to help in minimizing the risk. This process is the same as many industrial procedures; hence some products are spoilled. In wood pellet mills, pellets can be broken, so there is the need to be separated from rust. A sieve in this machine helps separate crushed pellets from full ones to avoid packing low-quality pellets. In fuel production, you should choose an approach which is environmental friendly. It is wise to select a way which does not cause harm to both human and nature. A wood pelletizing machine happens to cater for all of the above and becomes the best choice in milling processes. 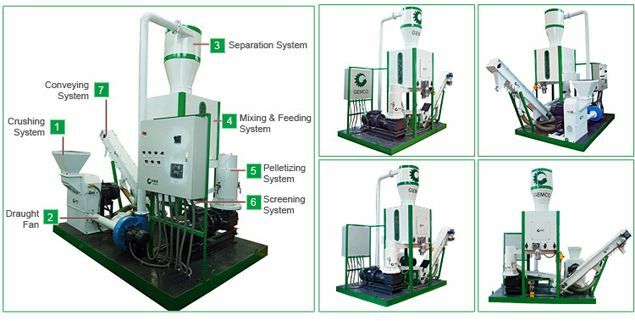 In choosing the type of a pellet machine, consider the quantity of production. Flat die pellet mills are designed for small scale and ring die pellet presses for large scale.